PAOLO VIRNO’S intricate theorizations of performativity have increasingly been invoked in discussions of contemporary art, but all too often at the price of having his ideas’ larger political and social backdrop overlooked. In anticipation of the first publication in English of the Italian theorist’s 2005 book Multitude between Innovation and Negationforthcoming next month from Semiotext(e)Artforum offers an excerpt in which Virno suggests that a “logic of change” resides even in the tossed-off witticisms of everyday speech. To introduce the text, GERALD RAUNIG places it within the continuum of Virno’s writing; in order to better situate Virno’s thought in Italian cultural history of the 1970s, JASON SMITH examines Semiotext(e)’s newly reissued dossier of Italy’s “extreme” Left, Autonomia: Post-Political Politics. Raunig's and Smith's texts are available online; to read the Virno, pick up the January Artforum today. 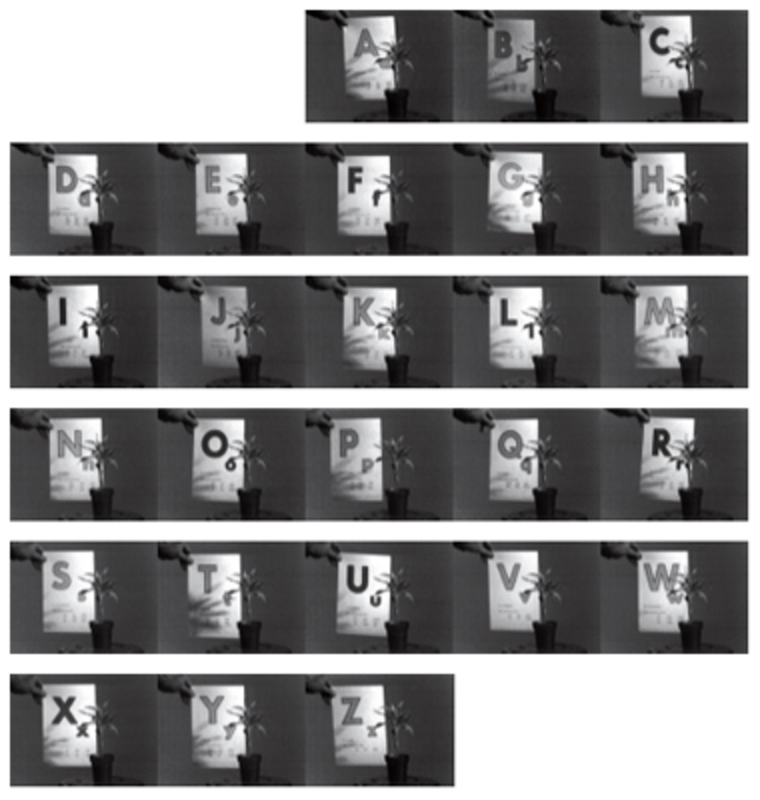 John Baldessari, Teaching a Plant the Alphabet, 1972, stills from a black-and-white video, 18 minutes 40 seconds.